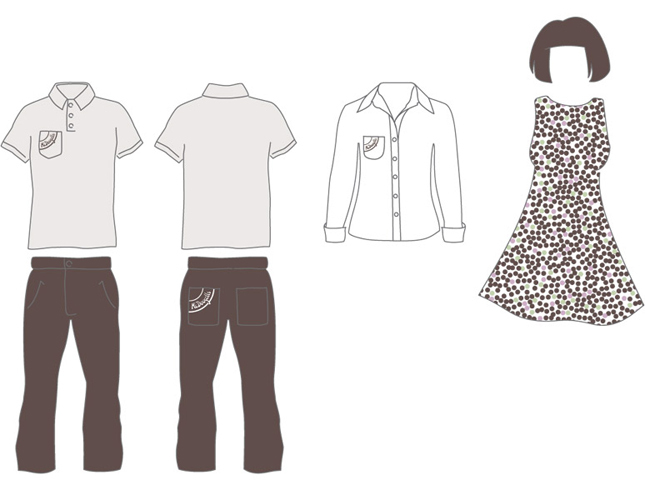 My Bachel for project. 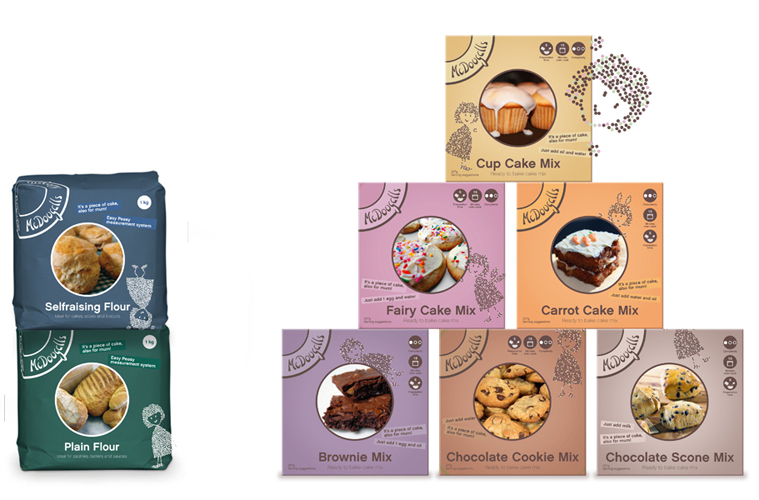 McDougalls is a british baking-products brand consisting of flours and cake mixes. 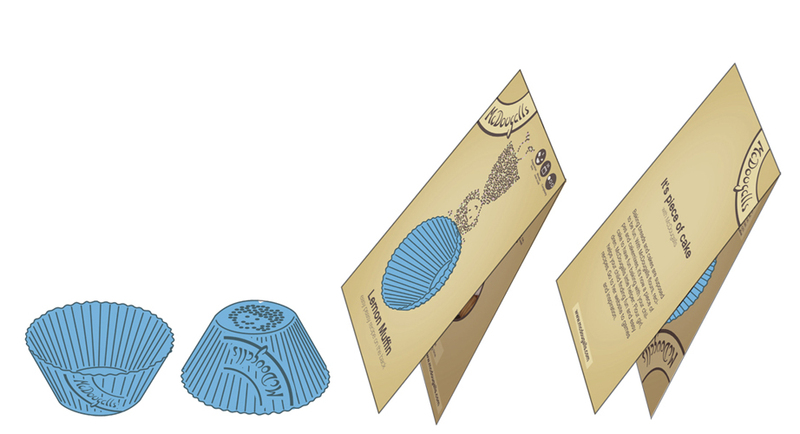 I wanted to to target the mothers of young children by creating a playfull identity that appeals to both the mother and the child. 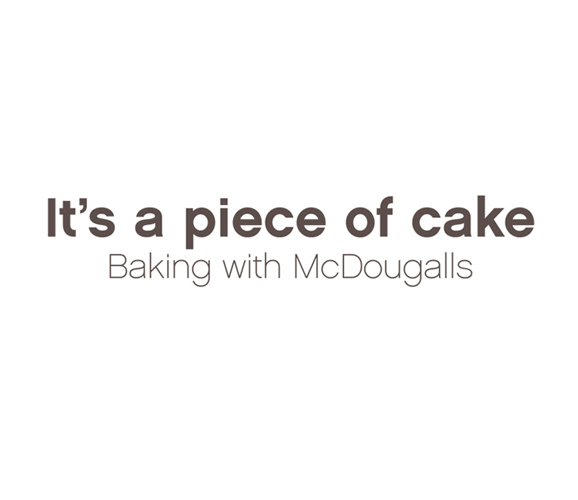 The pay-off: "it's piece of cake, baking with McDougalls" is to tell the mothers that McDougalls makes it easier and more fun to bake with your child.